← iSchool Volunteers needed for USG Community Day! 2012 Alumna Katy Oskoui joined the University of Maryland’s Master in Library Science prog ram in August 2010, with the ultimate goal of becoming a school librarian. Two years later she’s realizing her goal – she is the new librarian at the Connelly School of the Holy Child, a 6th – 12th grade prep school in Potomac, MD. Katy attributes the preparation she gained at the iSchool for giving her the confidence and competitive edge to succeed in the job search. Katy was thrilled to be offered two jobs before she graduated in June! She states that she’s already been able to implement new technology to integrate additional digitized materials and that she’s spearheading a new systematic approach to the research process that will be put into effect school-wide this academic school year. She found the curriculum provided a good balance between theory and practice across the board, which was important to her and many of Maryland iSchool students. Practical fieldwork opportunities were plentiful and she found that faculty was open to ideas about combining experience in the field with coursework and encouraged it. Congratulations to Katy and best wishes for a successful career in school library media! Maryland's iSchool ... in the Information Capital of the World! Kudos to USG Community Day Volunteers! Grow Your Garden Program with Inspiration from Books! Don’t Miss USG Community Day 2012! 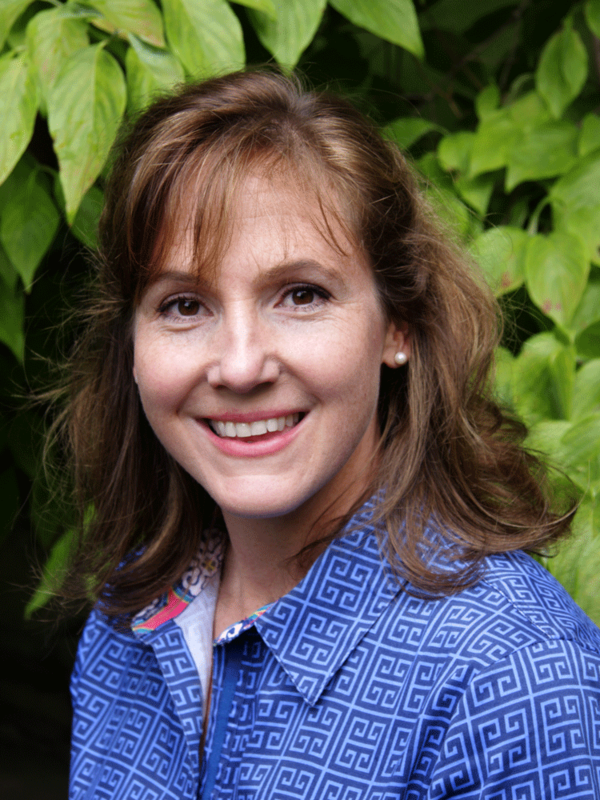 Spotlight on iSchool Faculty: Beth St. Jean, Ph.D.